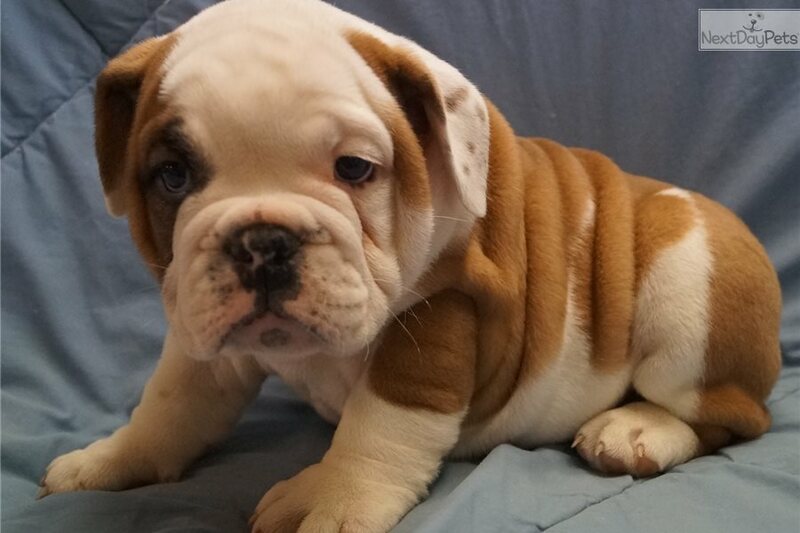 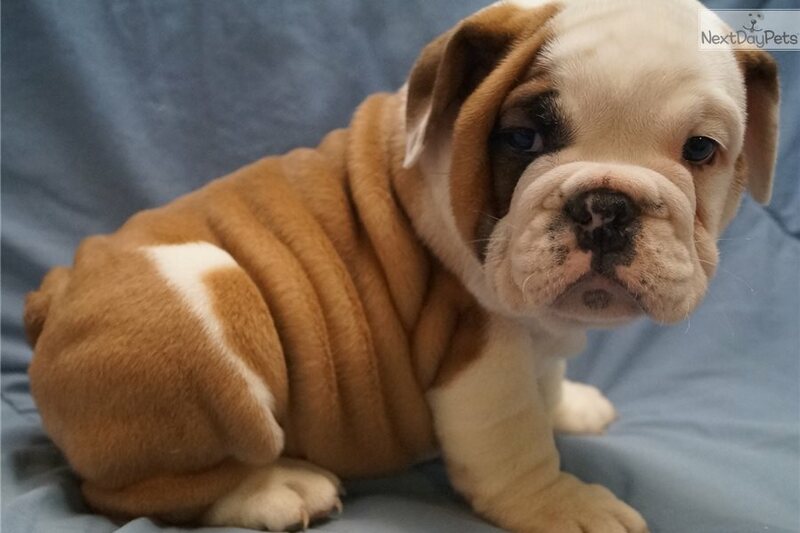 This English Bulldog nicknamed Boss Hog sold and went to a new family. 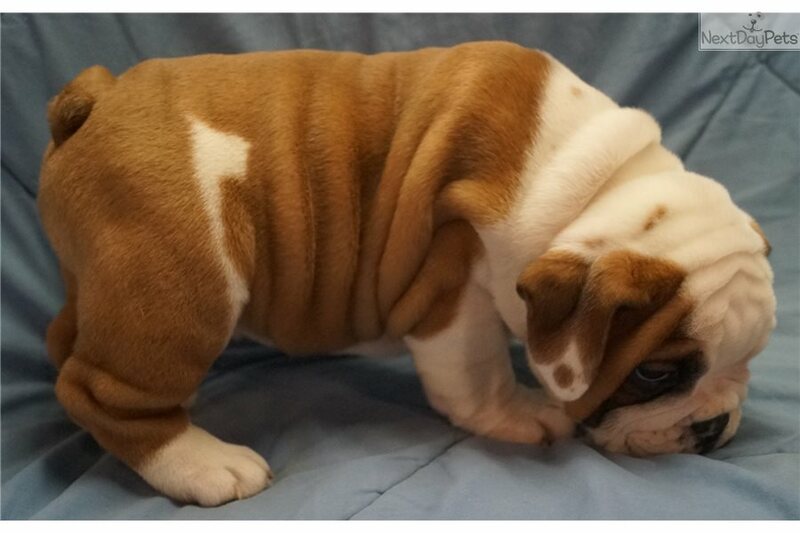 This is Boss Hog,he is gorgeous!! 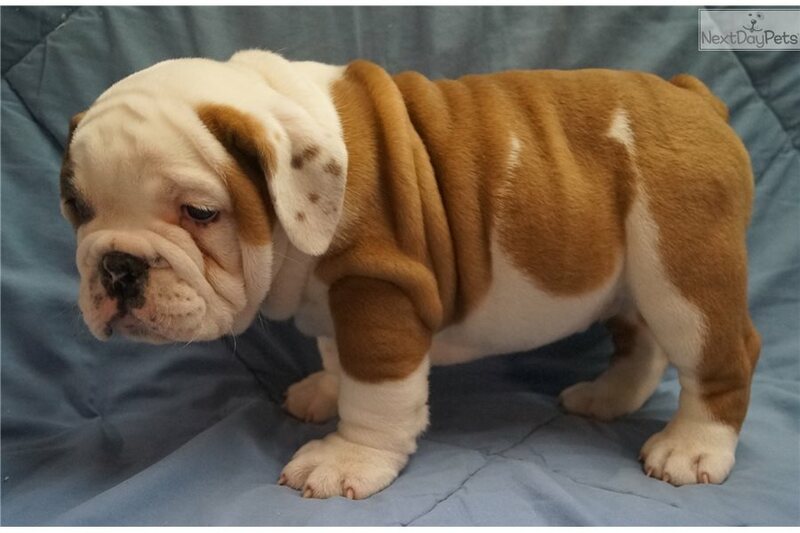 he is a beautiful Red and White male and he is covered in wrinkles all over his body!! 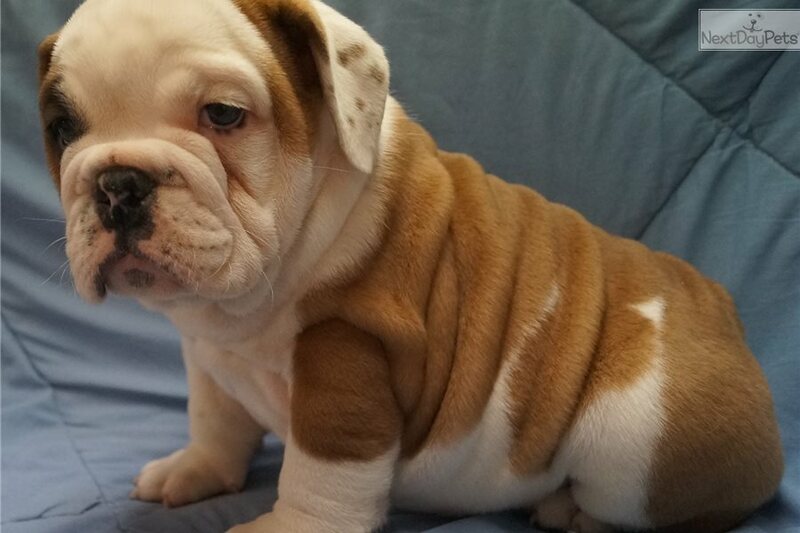 he has a very short body and short legs with a square head and several ropes across his nose.Feel free to call me at 479-629-0748 or 918-427-4371.Sorry he is sold,but I do have more for sale.